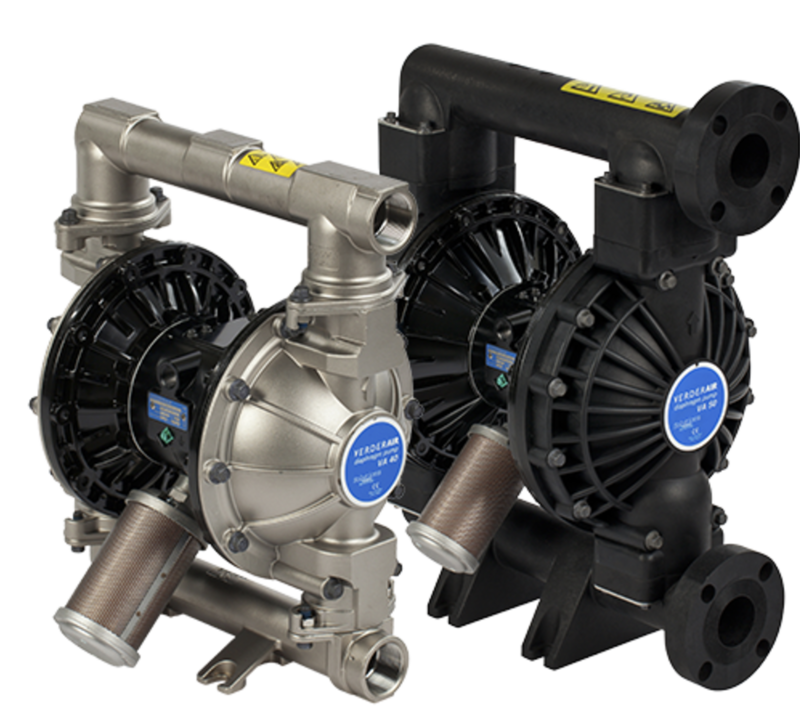 The VA industrial range really does set the benchmark for air diaphragm pumps. The range features fast-acting air valve technology – eliminating wasted air and using all of the air for moving the fluid. 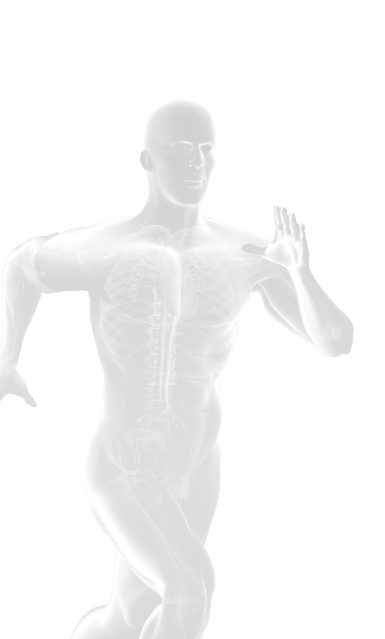 The efficient use of air reduces the total amount of air consumption for a given quantity of fluid – reducing the energy cost. Available in metallic and non-metallic construction with many different wet-side materials, the VA range is compatible with chemically-aggressive and abrasive media. The range features bolted chambers for safe operation, rugged mountings to limit vibration.